Help us to give opportunity to the next generation of great game developers! 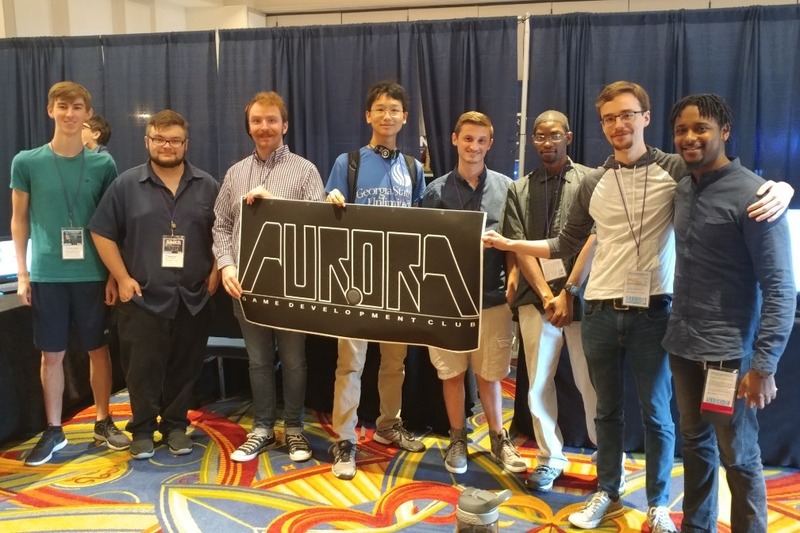 Since 2011, the members of Aurora Game Development Club (AGDC) have been dedicating their time outside of the college classroom to practice their skills and develop their craft of making games! In order to further these rising stars' chance of breaking into the game development field professionally, we have started the AGDC Game Development Conference Scholarship fund. Your donation will help send students to the largest professional game development conference in the world, and give them a chance to network and interview with some of the largest names/companies in the industry. 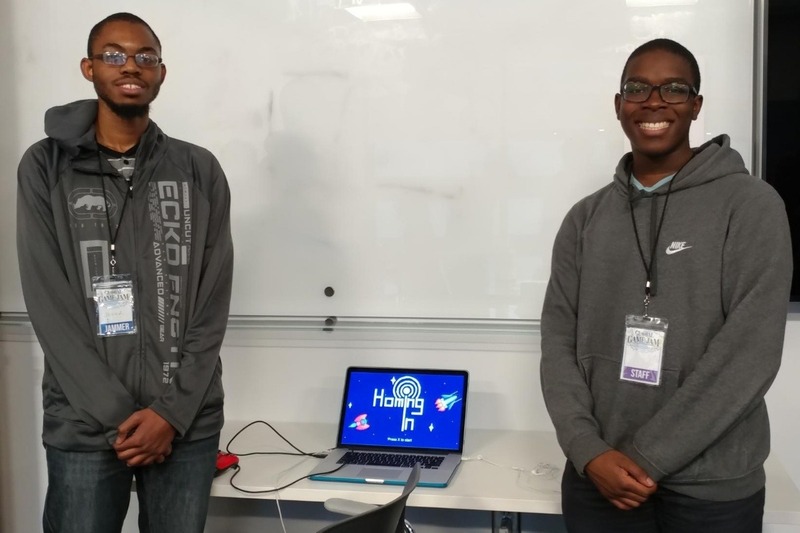 Help us to meet our goal of financially assisting at least 4 students to attend this year's Game Developers Conference in San Francisco, CA in March by donating and/or sharing this campaign. AGDC was originally started on the campus of Georgia Southern University in 2011 as a club that college students could gather to discuss and develop video games. Very quickly, the club realized that the most valuable thing it offered was a space where its members could not only make games, but practice teamwork and develop professional skills in a way that the classroom is not most conducive to. 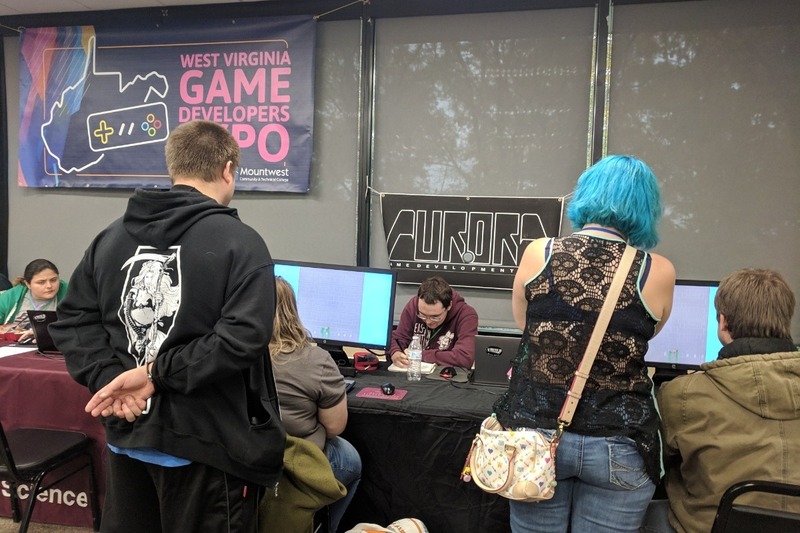 Aurora Game Development Club exists to aid in the professional development of its members by providing opportunities to network, gain work experience, and learn about the game development process and industry. This mission statement executed by facilitating extracurricular game projects, featuring professional game developers as guest speakers to provide insights on the professional world and how to prepare for it, and open doors for the students to meet and network with professional game developers and recruiters at professional events, such as GDC! 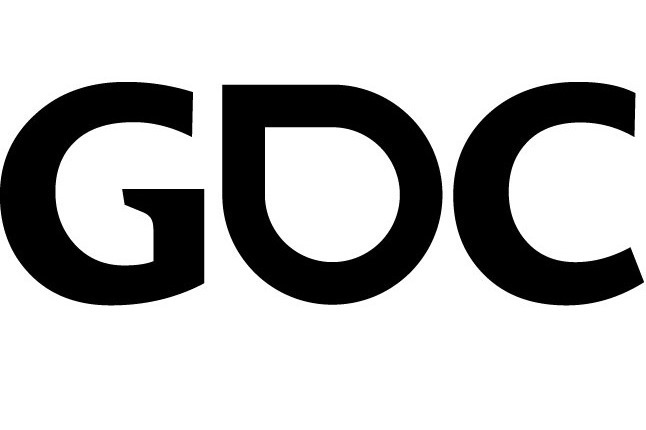 As stated on the GDC website: "The Game Developers Conference (GDC) is the world's largest professional game industry event. Attendees include programmers, artists, producers, game designers, audio professionals, business decision-makers and others involved in the development of interactive games and immersive experiences." This conference has proven to be one of the best opportunities for game developers to learn from and network with each other, and provide leads to job opportunities. A few of our alumni even got their start in the industry from leads developed at this very conference! 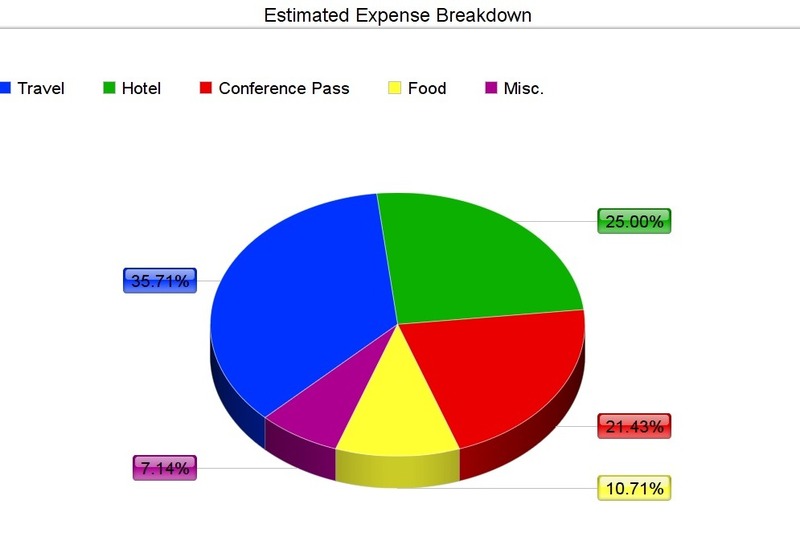 As you can imagine, being on a college budget can make such an expense quite difficult. This is why we have started this scholarship fund - to help supplement a select few students' savings so that they can participate in this life-changing opportunity. All funds raised will go directly towards helping the students prepare for and attend GDC 2019. This scholarship will not be an all expense paid trip for the students, but rather a financial aid to cover the cost of attending. This will allow us to help as many qualifying students as possible to attend the event. We fully intend to allocate the funds as broken down in the graphic above. How will the scholarship recipients be selected? Recipients will be selected based on various factors, including a letter of intent, letter of recommendation from fellow AGDC club members, portfolio and more. Once a recipient has been selected, their financial need will be allocated, and then the process will be repeated until the scholarship fund has been exhausted. Every dollar with help these young developers build towards their futures! To see some of the amazing games that our members have created, check out this collection on itch.io! 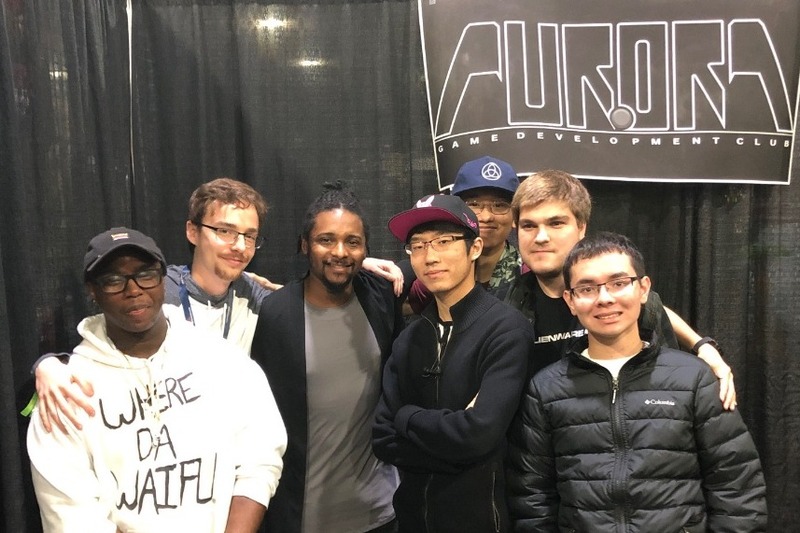 To find out more about Aurora Game Development Club, visit our website. To contact us with questions about the scholarship, how to get involved with AGDC, or starting a chapter, drop us a line in the comments. -Finally, we officially opened the scholarship application process to our members at the beginning of the month. Our members have been very excited about the opportunity, and have until the end of this week (2/15) to submit their applications. There are a lot of awesome aspiring developers hoping for this opportunity! GDC is less than 6 weeks away, which means we will select scholarship recipients and close the campaign in 2 weeks. Your shares and further support will help us to get closer to our next milestone of $2500 which will guarantee the opportunity for at least 2 scholarship recipients! We really hope that you will accept the challenge to spread the word to at least 2 more people, and we would like to say thank you for your donations and support thus far. It is truly appreciated.